Men And Women Should Be Pregnant for 4.5 Months Each, Says Cleric! The secretary of the Jamiat Ulama is the cleric who expressed his displeasure. 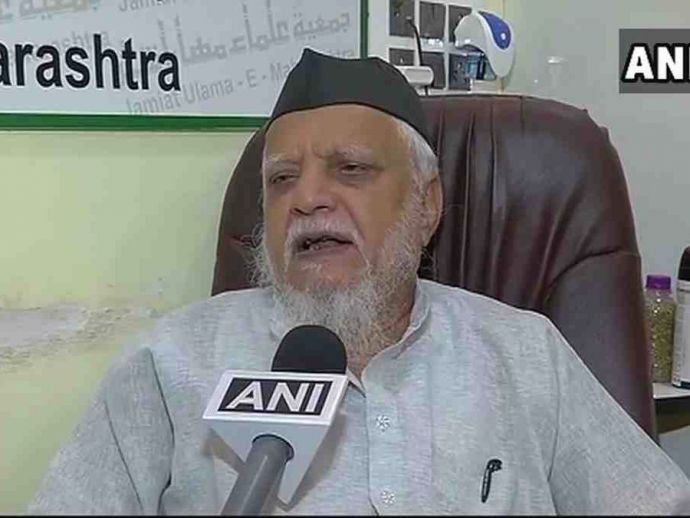 The recently proposed Haj policy of allowing women above the age of 45 to travel in a group of at least four and that too without a male member has irked the orthodox Muslim clerics in India. The Secretary of the Jamiat Ulama expressed his displeasure by coming up with a preposterous argument. "If you want equality, why don't men and women carry the pregnancy for 4.5 months each?" he stated when asked about the proposal. The subsidy for Haj pilgrims are to be eliminated and women above the age of 45 to travel in a group of at least four without a male member are some of the crucial highlights of the proposed policy of Haj. It has been drafted by the committee which was appointed by the Centre, according to the sources. The former secretary, Afzal Amanullah who heads the panel of the Haj policy 2018-22 also suggests bringing down the number of embarkation points (EP) from presently 21 to nine. The draft was submitted to Union Minority Affairs Minister Mukhtar Abbas Naqvi.